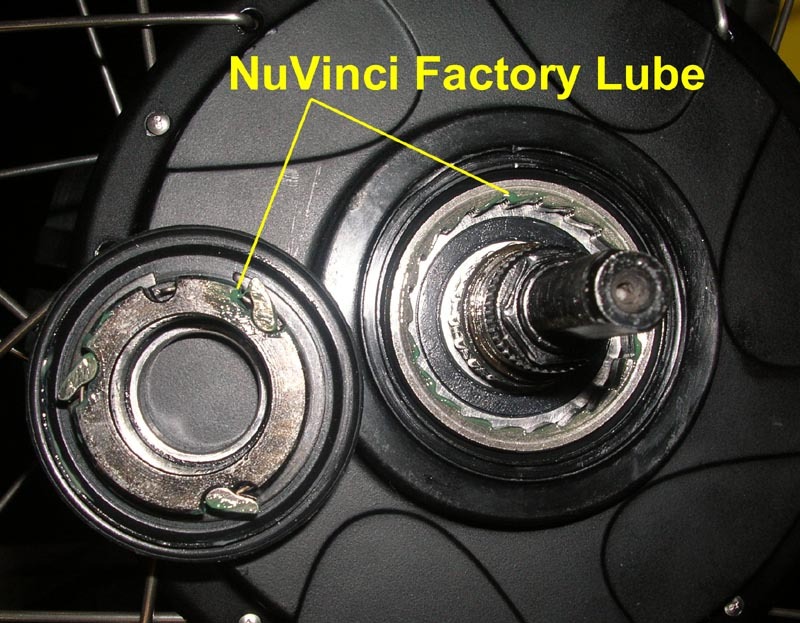 The internals of NuVinci hubs are at the present time (March 2011) not shop serviceable. 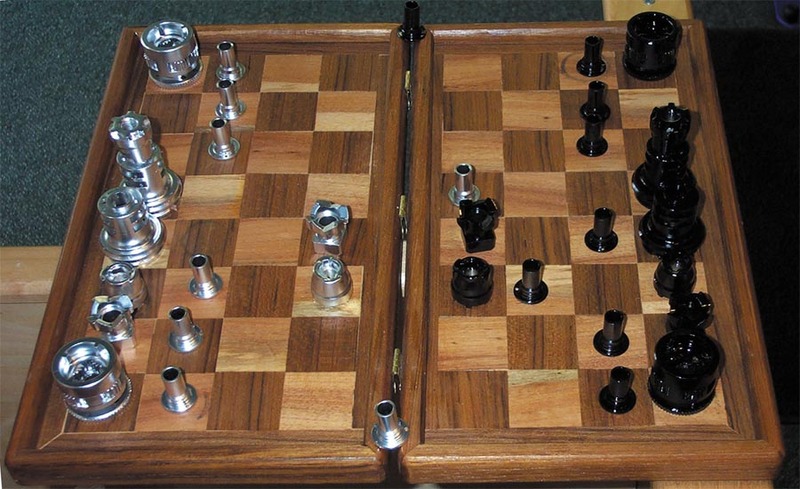 We can, however, add lubricant to the built in freewheel mechanism. This is strongly recommended for wet winter riding. 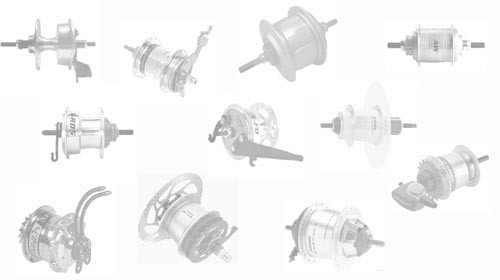 As you can see from the photos there is very little lubricant present in the new hub. 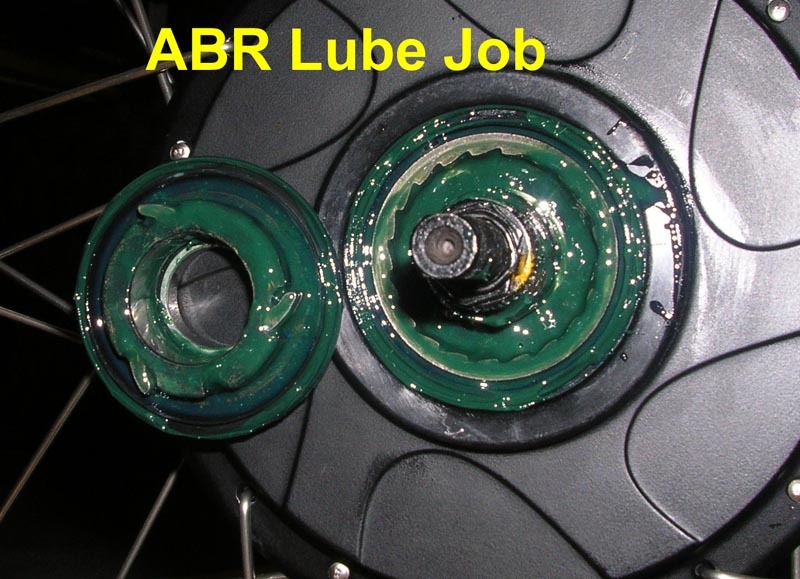 Our experience servicing similar freehub designs has taught us that failure to add lubricant will result in the pawls and needle bearings rusting!